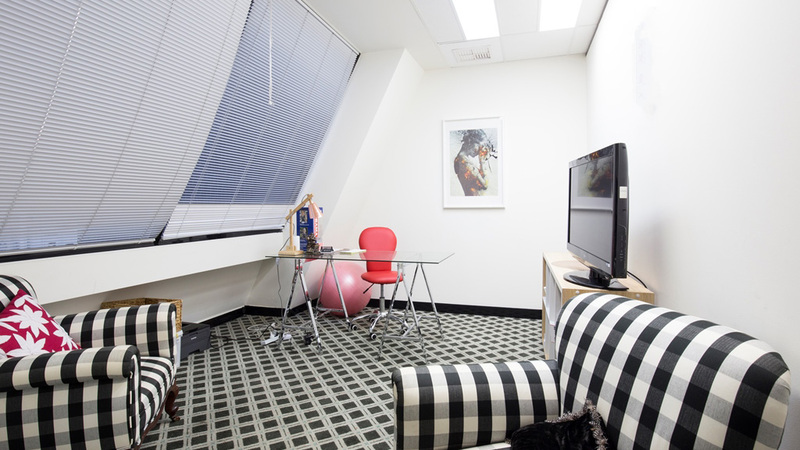 Suite 302 at Kew Junction Tower is a spacious office, perfect for up to 6 people. 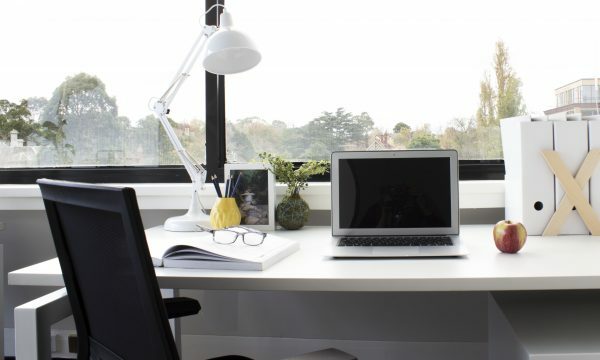 It features 3 separate offices and is full of natural light. 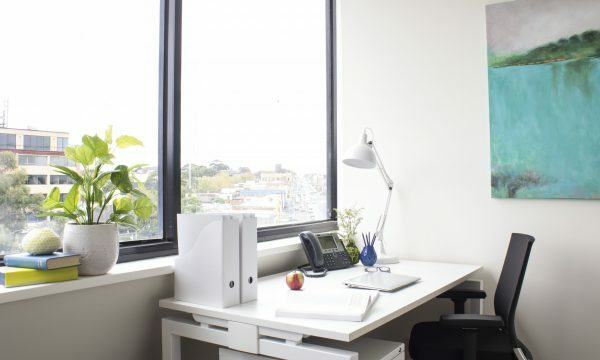 Kew Junction Tower is only 15 minutes from the Melbourne CBD and is within easy walking distance to Kew Primary School and Xavier College. 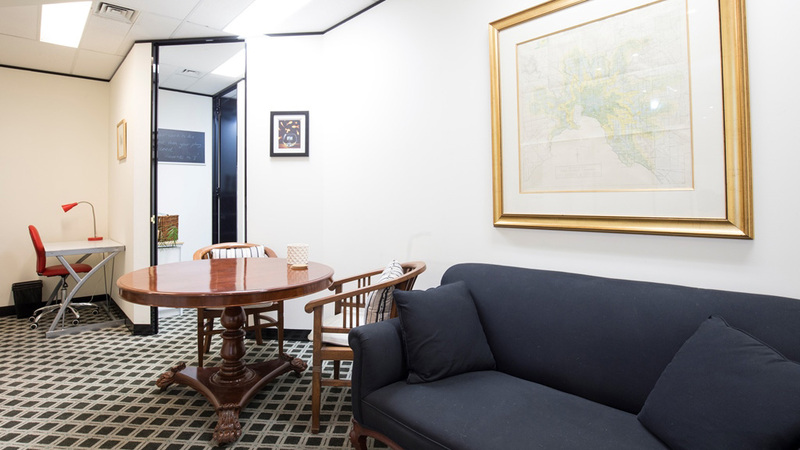 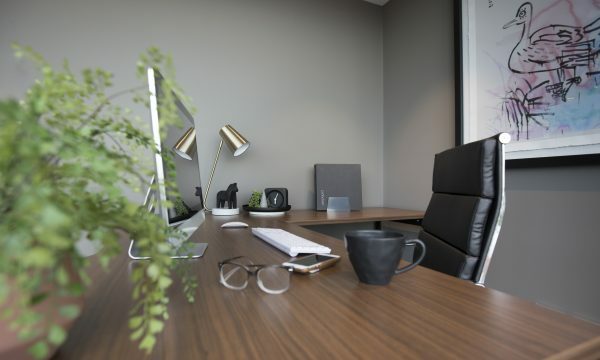 To find out more about this office or to arrange a personal inspection, call us on 1300 652 532 or enquire online.